SoManyAngels.org – A significant percentage of the proceeds from this sale are donated to So Many Angels. Processing time:10 business days (not including shipping). 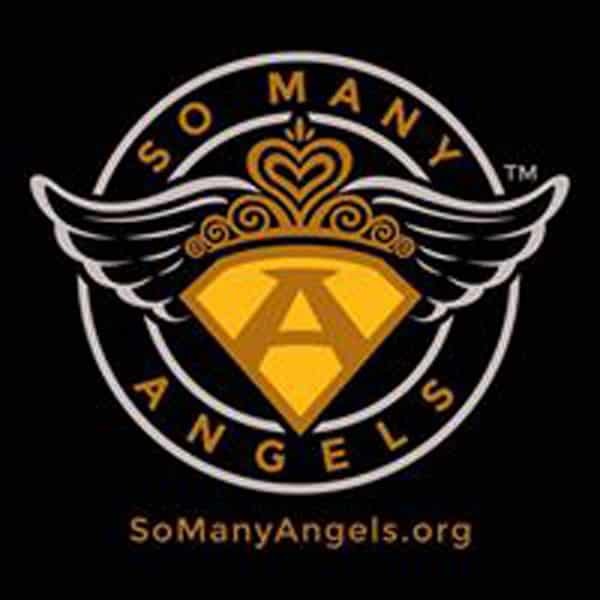 This product has a set customization of using the So Many Angels logo. So Many Angels uses photography to transform children battling cancer and other serious illnesses into whatever they want to be when they grow up. 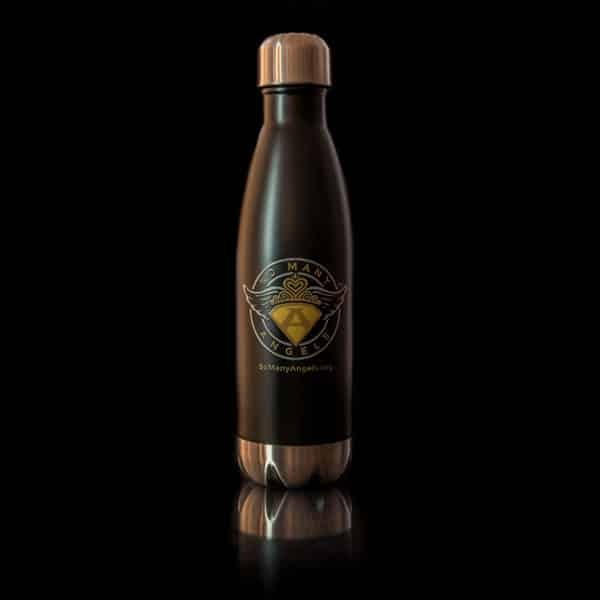 Ideal for keeping around your studio or giving as gifts to your clients, these insulated bottles are a great way to keep your brand front and center throughout the day … every day! Capable of holding 17 oz of hot or cold liquid, this double-walled, force insulated bottle will quickly become the thing you reach for when you need to quench a thirst. Perfect to use as a water bottle around the office or to fill with coffee on your way out the door in the morning. With a nod to thoughtful ergonomics, the slender neck of the bottle makes it easy to grab and carry, while the wide base allows you to get a good grip while drinking from it. 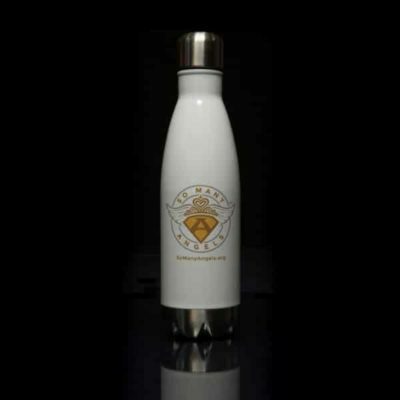 These bottles are available in 11 different eye-catching colors and customized with the SoManyAngels.org logo.